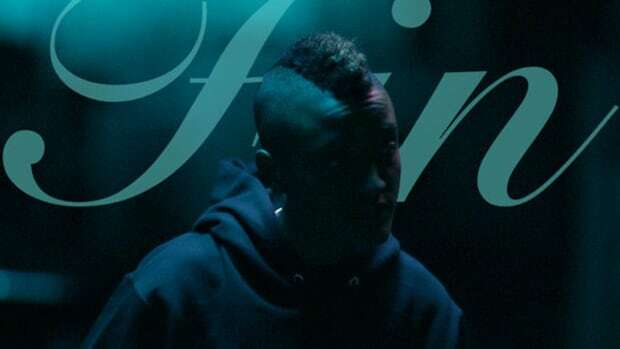 The final solo album from a member of The Internet has arrived ahead of the group's forthcoming 'Ego Death' follow-up. With that, his official debut album, Letters of Irrelevance, is the product of two years of acute reflection and refinement, with Paige withholding no emotion as he steps to the forefront. Unlike other stellar solo works from Syd, Steve Lacy, Matt Martians and Christopher Smith, much of Letters of Irrelevance dwells in a subdued, somber setting, painting a genuine picture of his tumultuous experiences. Sparing not even himself from criticism, songs such as “Ode to Inebriation” allow for an introspective look at how his drinking only exaggerated his problems rather than solving them. The album opens with a stirring rendition of “Silent Night,” sung by Paige&apos;s mother, Deanna Sumrow, who recently passed away. Alongside her gentle vocals is a lush arrangement of bass chords, filling the background as her voice ascends to the heavens. With a firm understanding of the woman who inspired much of Letters of Irrelevance, the album seamlessly transitions into “The Best Policy,” a single verse ventilation about his state of mind in the face of loss. Tears reappear on “On My Mind / Charge It to the Game” as Paige dedicates the song to his younger sister, with whom he&apos;s fallen out of communication. Set over a purposeful, slow groove, Paige balances extended sincere sentiments with lighthearted moments in an attempt to bring joy back to their strained relationship: “I hope you&apos;re doing good in school and keeping up your grades / You got a boyfriend yet? 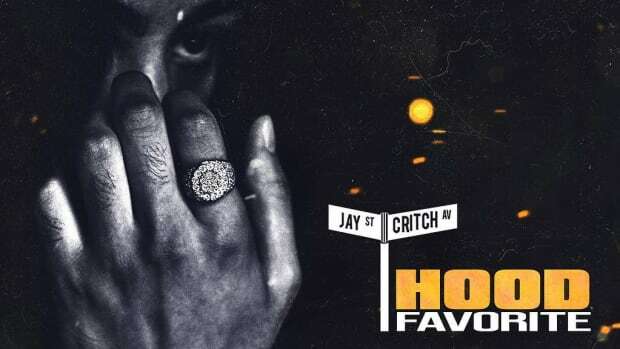 What’s his name and I’ll run this fade.” Syd’s soothing chorus vocals add an extra dimension to the song until the instrumentation slides out of focus on “Charge It to the Game,” where we find Paige adopting a harder-hitting flow over a trapped-out beat flip. Despite striking gold on “Charge It to the Game,” Paige finds relatively limited success over the beat machine; while his flow is effortlessly in the pocket on “The Party Song (Do My Dance),” the lyrics themselves land somewhat awkwardly, and the interwoven chorus of partygoers detracts from the energy instead of building it higher. 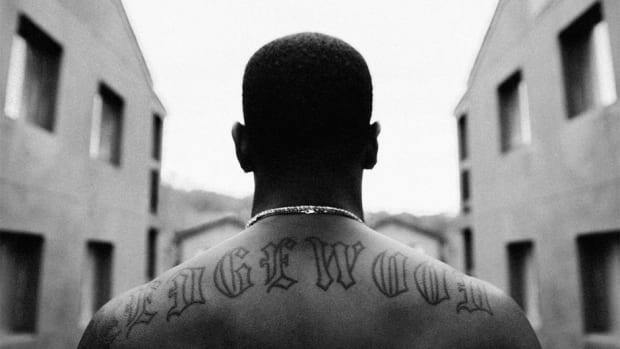 “Get It With My N*ggas” fares much better, centered around classic West Coast production with a standout verse from surging L.A.-based rapper G Perico. 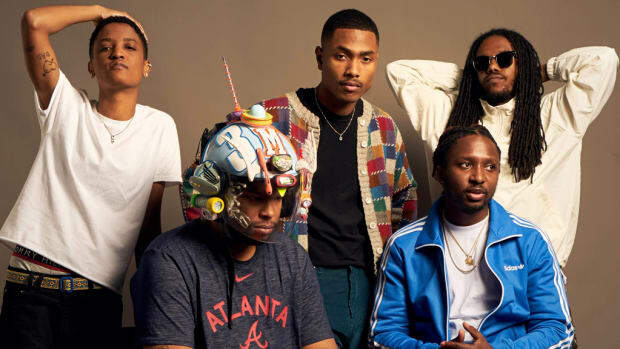 Perhaps the best use of the trap hi-hats and 808s arrives on 90-second track “Voicemail,” which samples the hazy outro to “For the World” from The Internet’s GRAMMY-nominated album, Ego Death. On the head-bobbing remix, a scorned woman furiously lashes out at Paige for everything from his dreadlocks to his finances, adding comedic relief with her outrageous verbal attacks. When the soundscape is filled with layered harmonies and cascading instruments, Patrick Paige II rarely misses; the refreshing groove on “Voodoo” harkens back to D’Angelo’s landmark album of the same name, and shines as the true crown jewel on Letters of Irrelevance. Light piano keys sprinkle in and out of the spotlight, while steady work on the drums anchors the track around a jazzy rhythm. Elsewhere on “The Last Letter,” Paige closes the album the way he opened it—by honoring the memory of his mother in truly moving fashion. 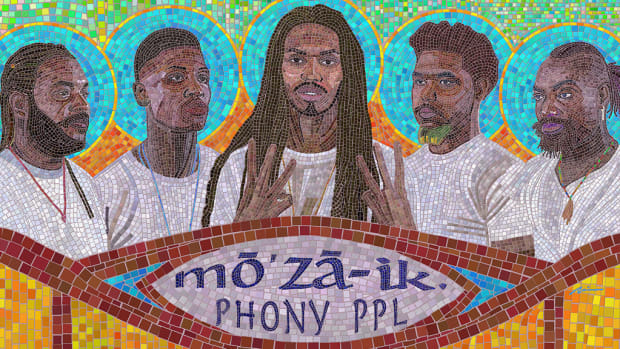 The boom-bap drums and a rousing electric guitar take the album on a brief sonic vacation, but the airy production keeps it from wandering too far from the album’s smooth essence. 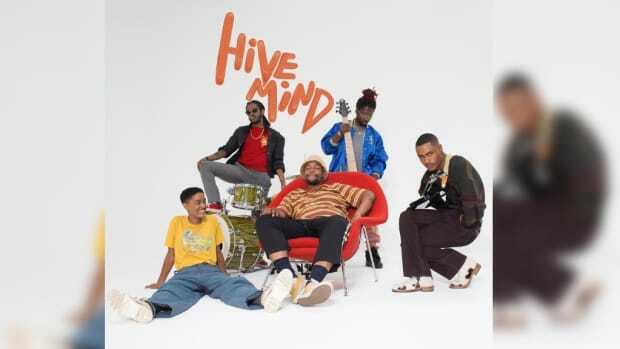 With The Internet’s new album, Hive Mind, due out July 20, it won’t be long before we’re gifted with another batch of basslines courtesy of Paige. 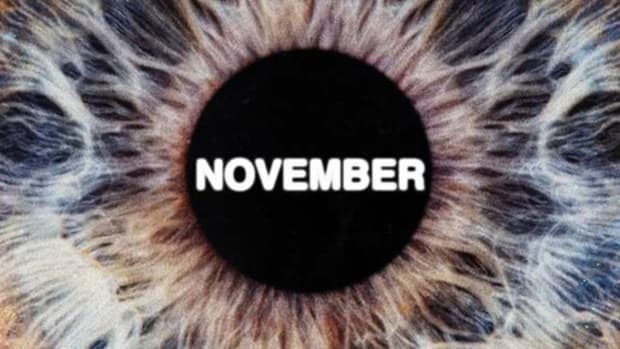 However, Letters of Irrelevance does more than simply fulfill the band’s promise to release a solo album from each member before delivering their highly-anticipated follow-up to Ego Death. In pulling back the curtain on his own healing process, Paige not only proves that he has a reason to step up to the mic but the talent to make the most of the opportunity. Sometimes the worst pain can bring out the best art; now having moved closer to closure across 37 minutes of music, Patrick Paige II is once again ready to soar. The second single released ahead of the album, carefree chords spill out of the speakers to ease your mind into upscale comfort. 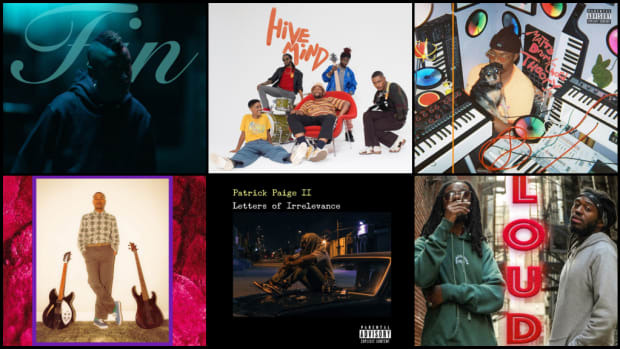 Neo-soul is alive and well in 2018, and “Voodoo” sits among the best in that realm so far this year. G Perico doesn’t waste a single bar on “Get It With My N*ggas,” dancing between drum hits to turn the sentimental warmth of Letters of Irrelevance into a good ol’ gangsta party. It’s a formidable switch-up in sequence with the rest of the album but is just as enjoyable when queued up next to similar hip-hop cuts. 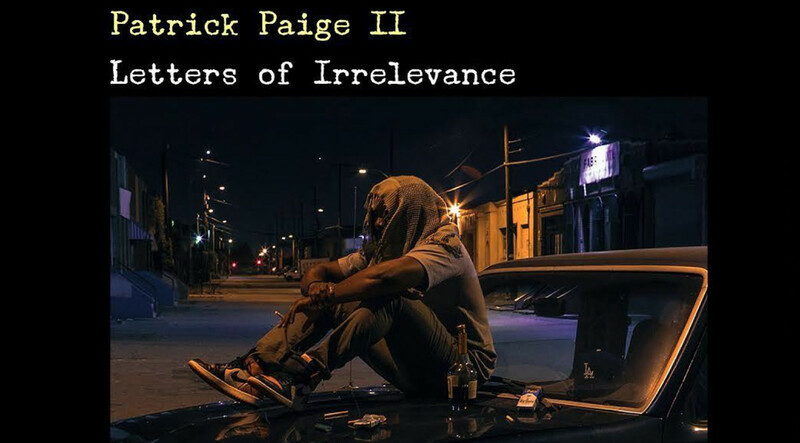 Patrick Paige II gives a sobering look at alcohol abuse; over the woozy bassline, “The pain is gone, at least for now / My demons swimming, when I thought they drowned” cuts to the heart of the issue with unflinching honesty. It only makes the second half that much more heart-racing, when the percussion kicks in to bring urgency to the situation.